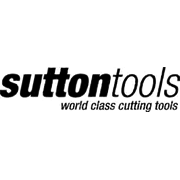 Sutton's Holesaw Arbors are the strongest arbor on the market for heavy duty cutting. 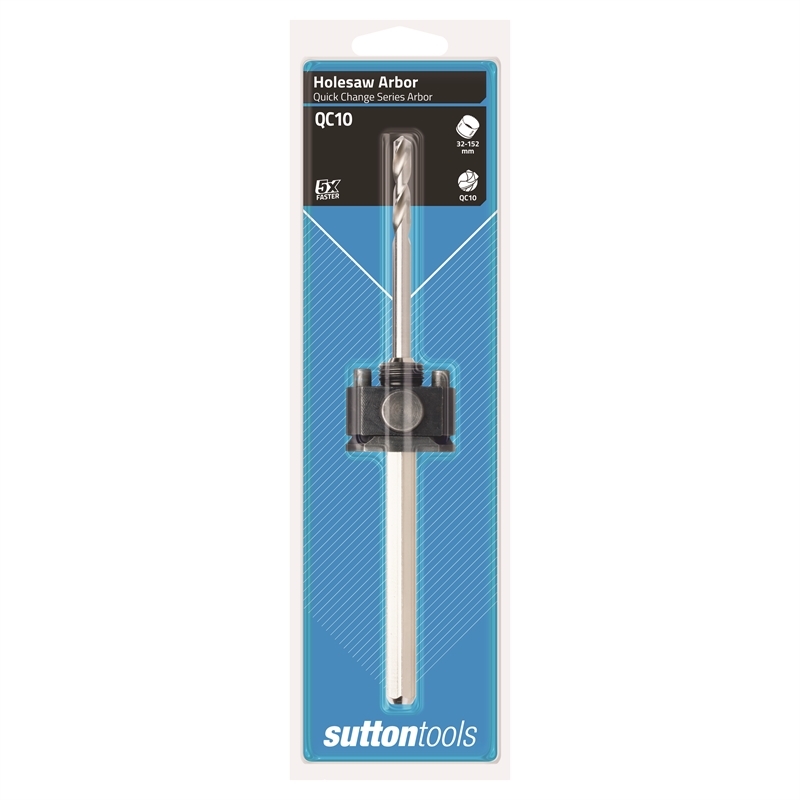 They have been designed to assist in the quick location and fitment of holesaw products for the complete Sutton Tools range. 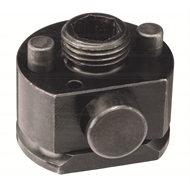 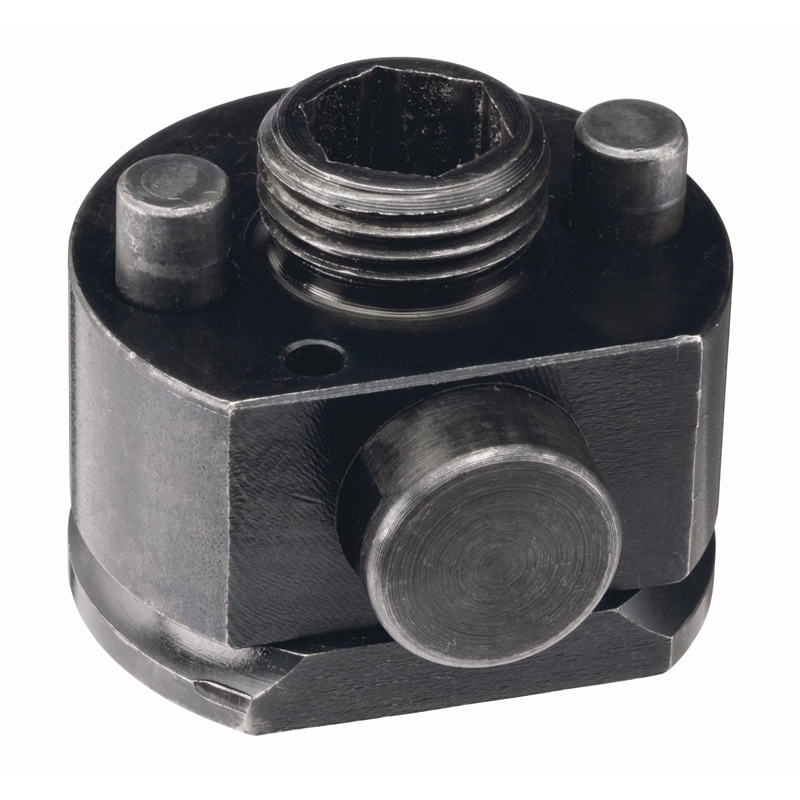 The 5/8" holesaw arbor features a push button quick release, rubber grip for improved handling, self locating drive pins that offer a stronger torque and driving action, thread pattern made to international standards and a solid connection that fully engages into the holesaw quickly, with one sliding action of the collar. 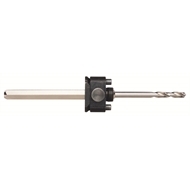 It is compatible with 32-152mm holesaws and WHC10-HSS pilot drills.